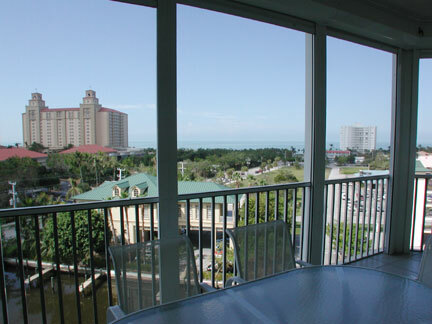 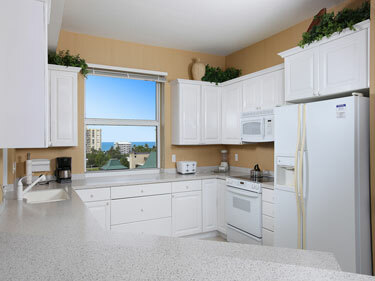 This 3 bedroom 3 bathroom condo has not only a breath taking gulf and bay view from the lanai but also from the kitchen. 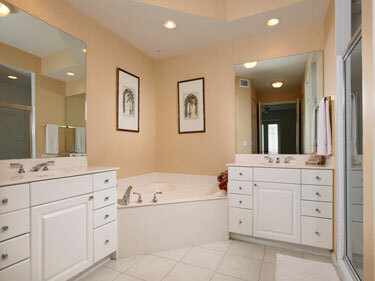 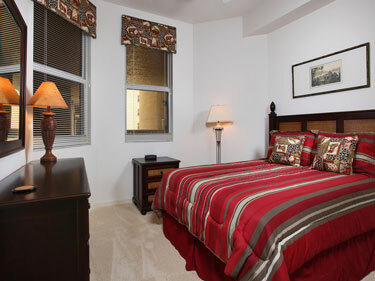 Master suite has a lovly king size bed with 2 walk-in closets. 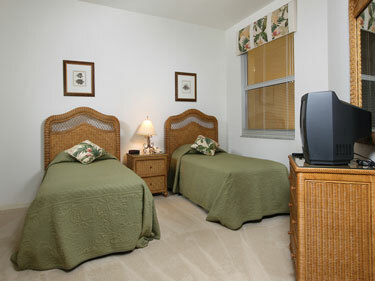 Guest bedrooms are furnished with a queen and twin set of beds. 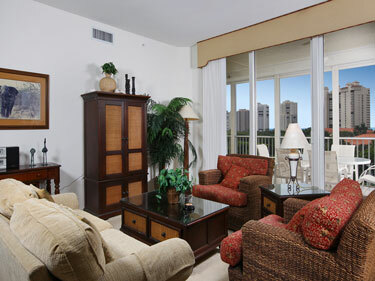 The livingroom has a nice large screen T.V. 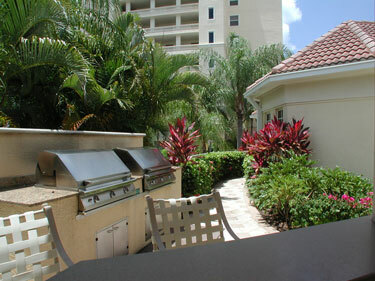 and is decorated by Robb and Stucky in a West Indies motif. 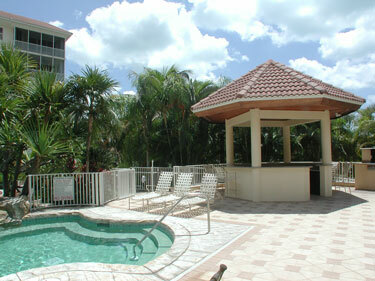 Boat dock available at a minimum extra charge with this property, call for more details. 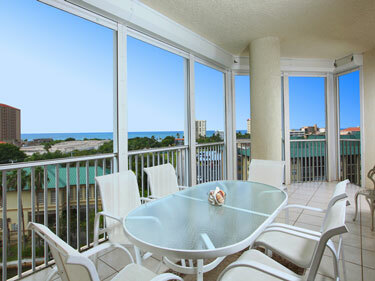 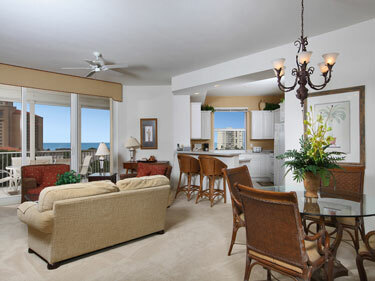 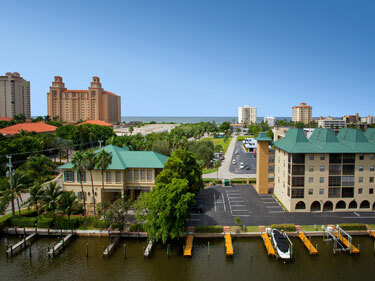 Just minutes walking to the beach and fine dining and across the street from the Ritz Carlton. 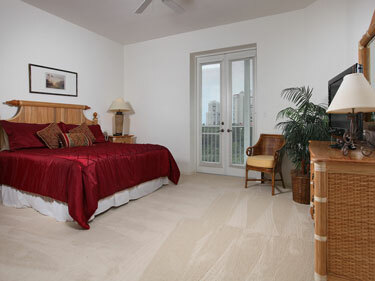 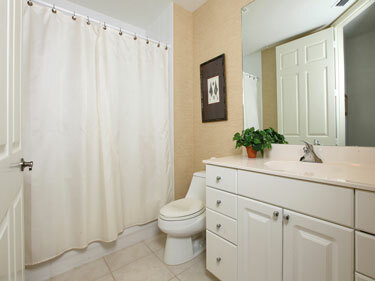 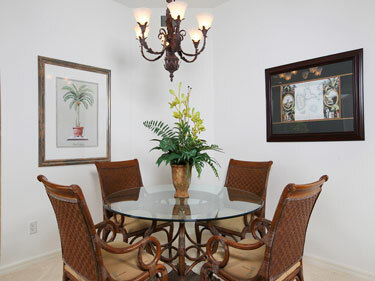 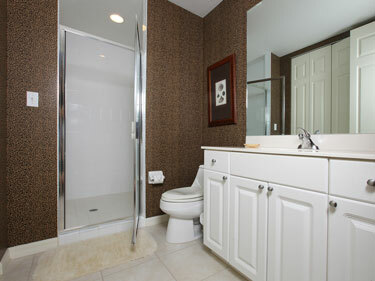 Also walking distance to many restaurants, shops, Pelican Bay Park, movie theaters and grocery stores. 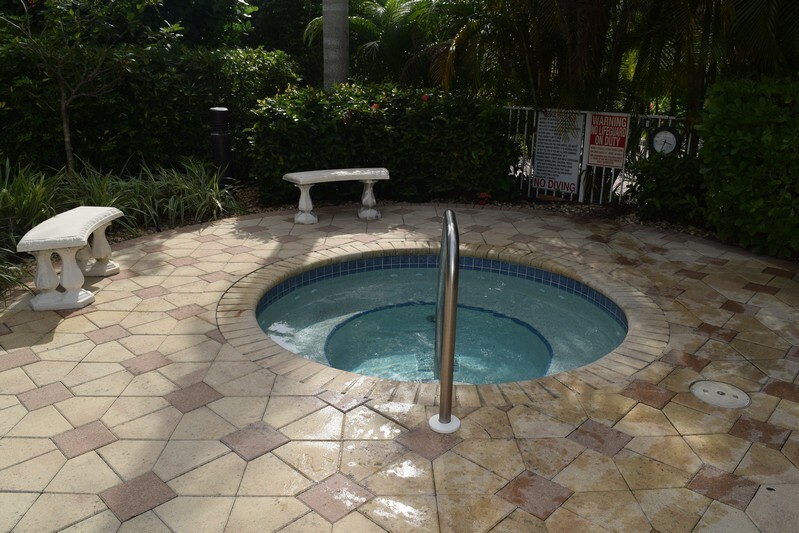 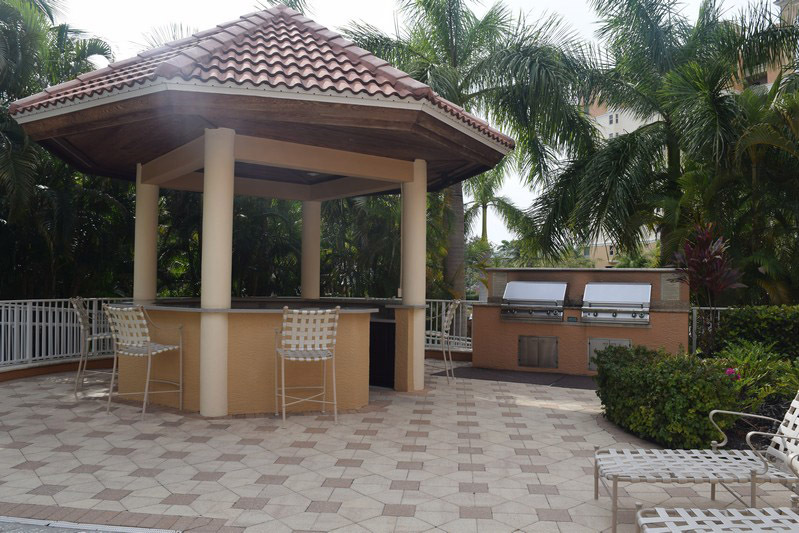 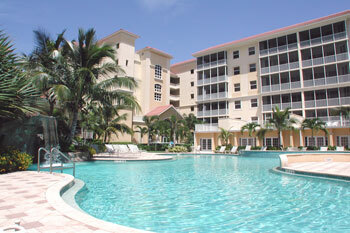 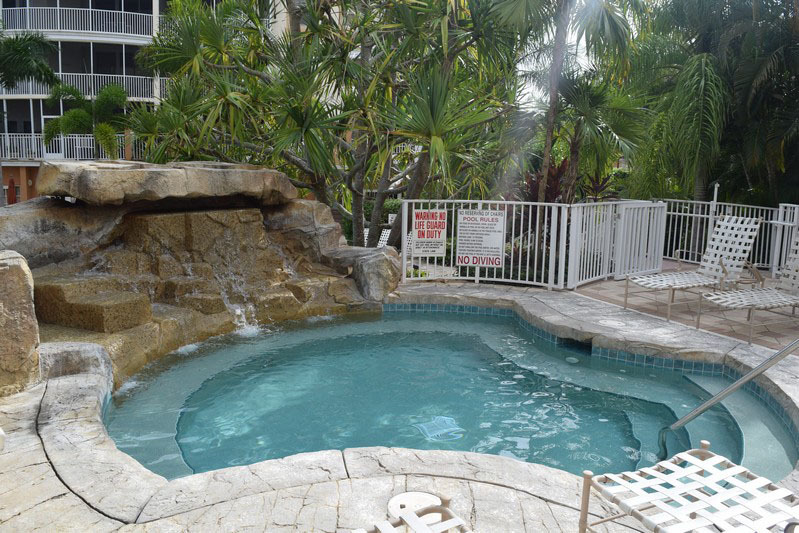 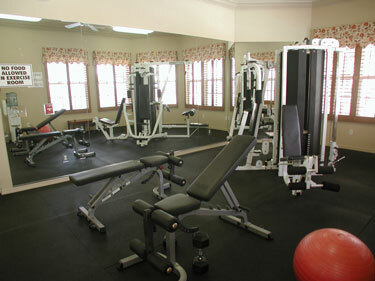 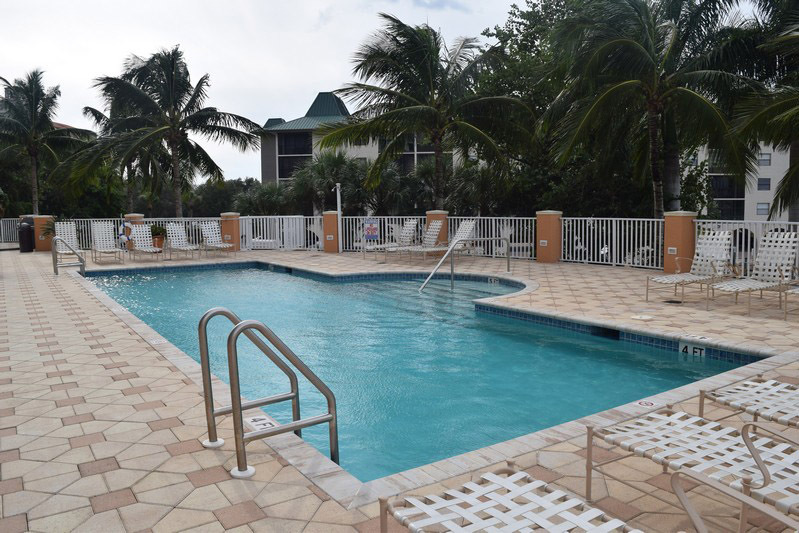 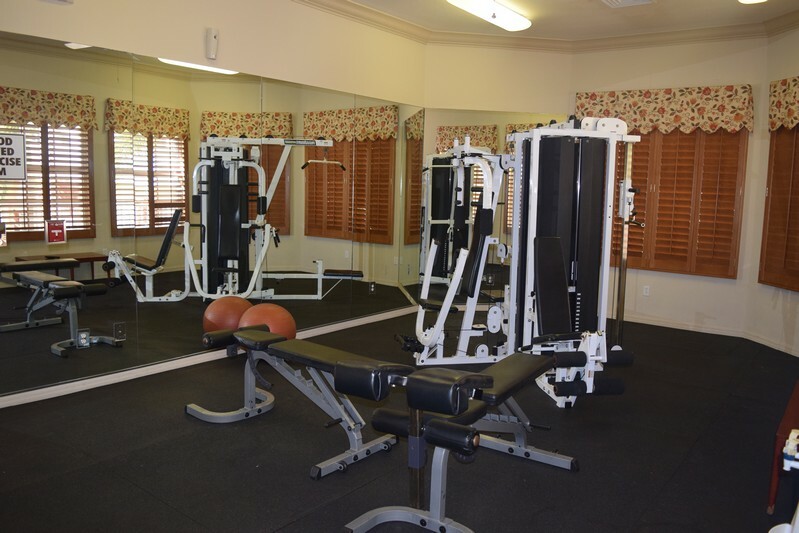 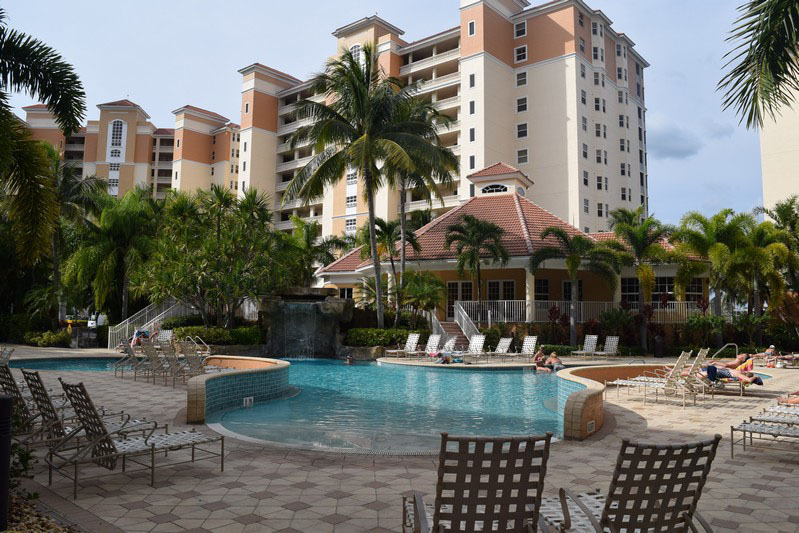 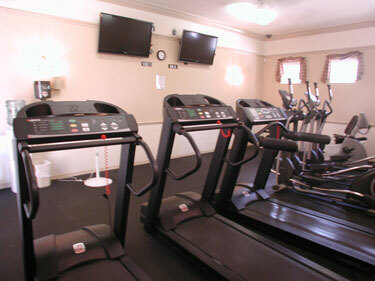 Amenities: 2 pools, spa, clubhouse, exercise room, gazebo, 2 grills. 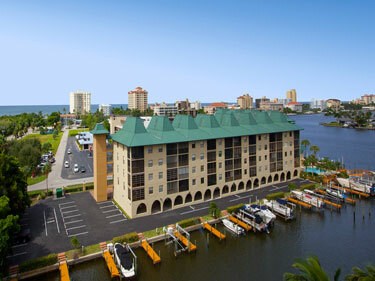 Please contact me with information regarding The Regatta 1-702.